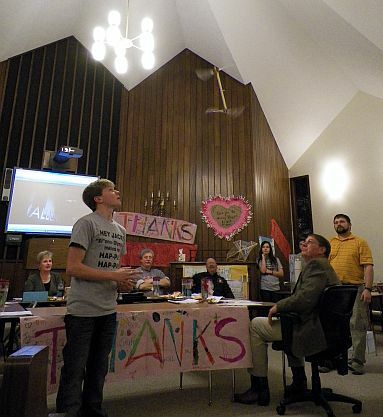 A Carrollton student exhibited his flying science project. The Carrollton School Board held the February meeting on Tuesday evening. Click to hear KMZU’s Janet Adkison talk with Superintendent Judith DeLany about the agenda. Board members kicked off the Tuesday night meeting by recognizing Middle School achievements. Superintendent Judith DeLany says the Behavior Support Program recently received high marks. While the board meeting attendance usually consists of parents and educators, the Tuesday night gathering also welcomed several seventh and eighth graders. DeLany says the youngsters represented the Science Olympiad team. The kids recently competed in the Higginsville Olympiad where they claimed the top prize out of 18 teams. 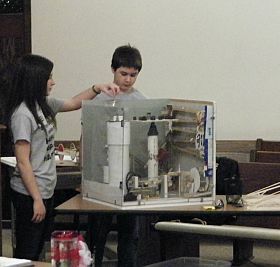 Carrollton students recently claimed first place at the Higginsville Science Olympiad. Under new business, school board members heard from the district’s safety committee. DeLany says the group recommended a few modifications. The security enhancements would also include monitors. 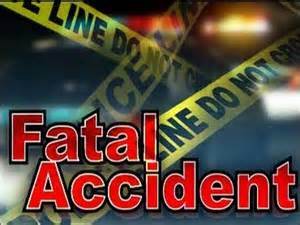 The system would allow office personnel to keep a close eye on building entryways. The district will seek bids before proceeding with the changes. In other business the calendar for the next school year was approved. It will be posted on the school’s website by the end of the month.